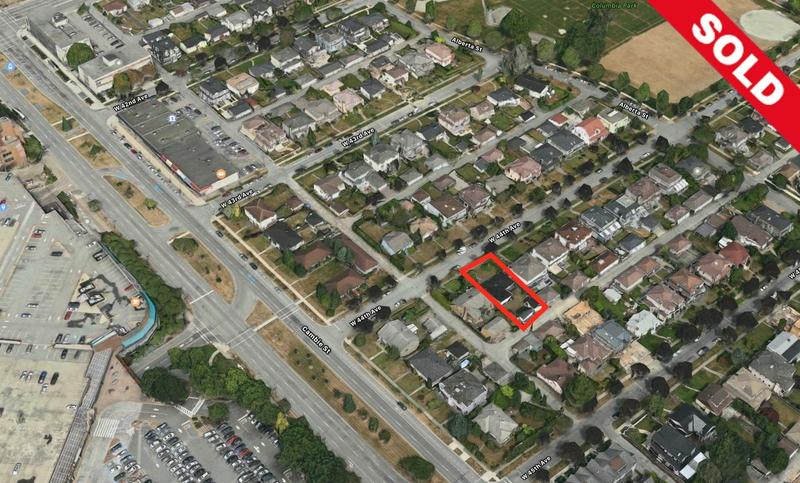 Potential Density: call 604-671-0700 for info. 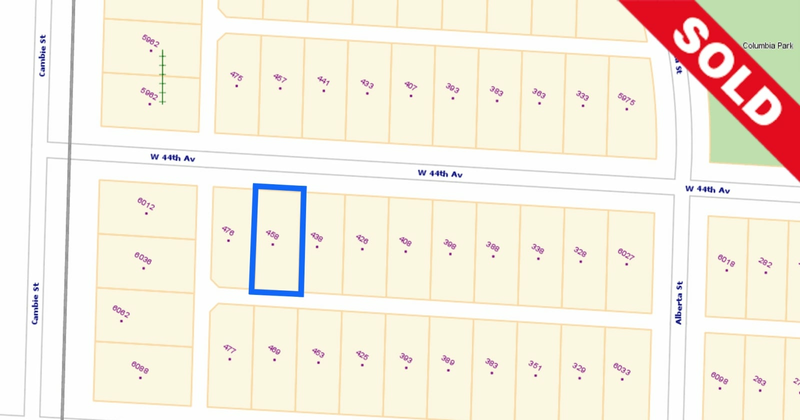 Potential Buildable Area: call 604-671-0700 for info. Floor Area 6,656 Sq. Ft. Please send me more information on 458 W 44th Avenue, Vancouver West. Thank you.